It's taken them a while, but at last they're here. 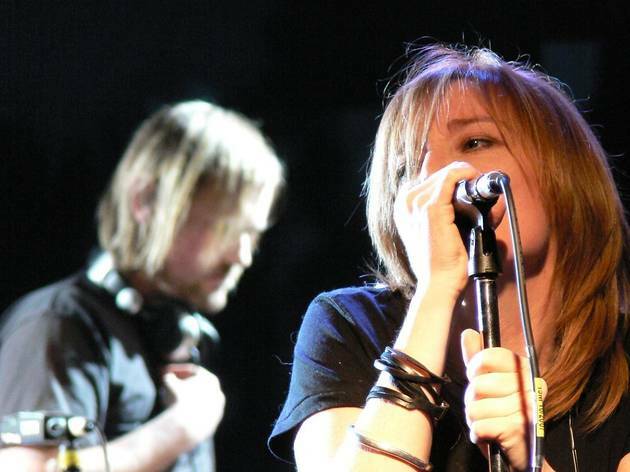 Beth Gibbons and company perform in Madrid for the first time in their 20-year career. In the Palacio de los Deportes you won't find a fancy venue, but instead the band from Bristol give you The Ring, their live show in a new reduced format. 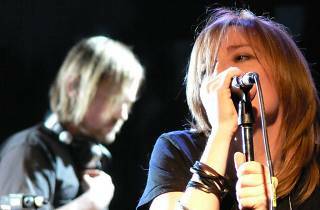 Gibbons, Geoff Barrow and Adrian Utley will give the people what they want from their three studio albums, 'Dummy' (1994), 'Portishead' (1997) and 'Third' (2008). It's to be their only concert in Spain in 2014, so don't miss out.